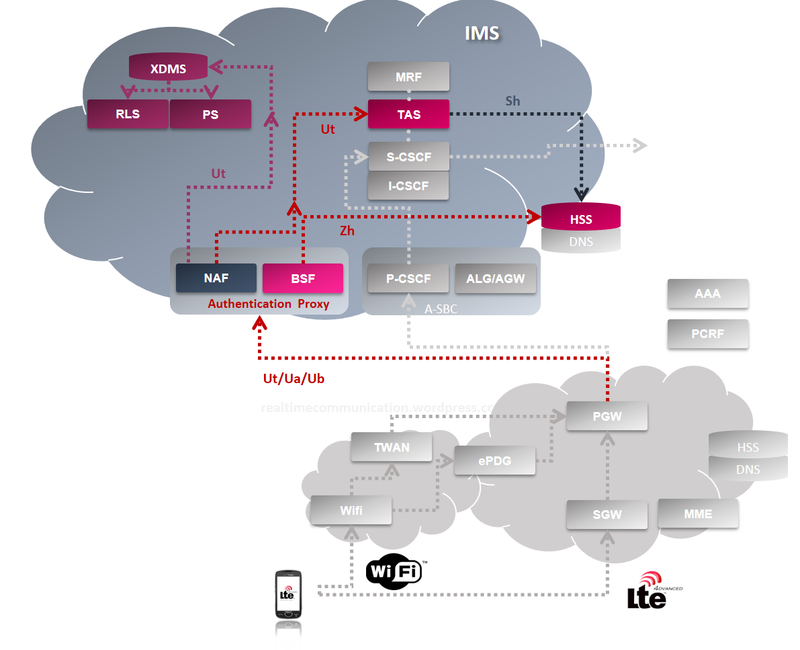 Before I’ll finish a new post about 5G I decided to take a break and create a presentation which would complement VoLTE Basic Flows. Btw. I can’t find the option on slideshare which would allow to update the material .. does anyone know?? VoLTE stands for Voice over LTE. 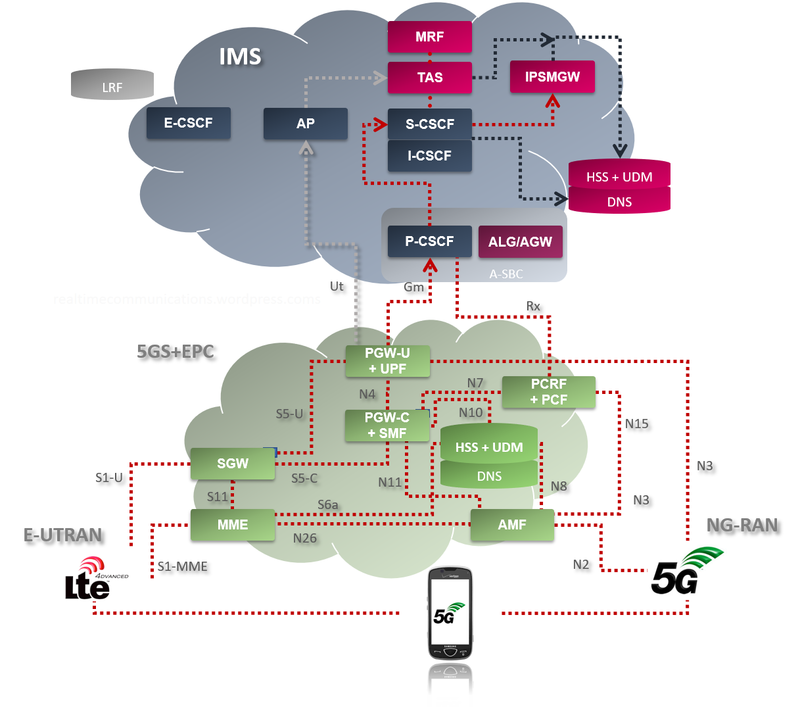 LTE is a new standard for wireless communication of high-speed data for mobile phones. Sometimes we can see also ViLTE, which means Video over LTE. In telco tracing has always been very important. It helps us to understand the flows, the content and – sure – to find bugs. SS7 used to be much more strict and we didn’t need to go in the detail traces that often. The flow and a few fields was usually enough. With SIP and SDP it is a different story. 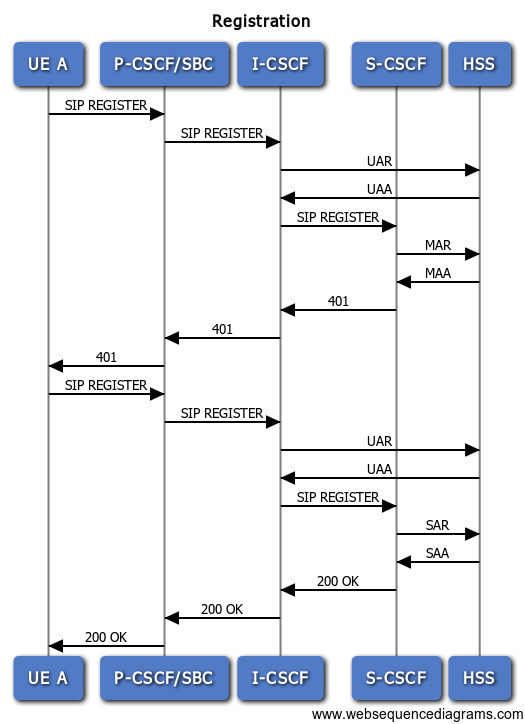 SIP is a very flexible protocol. That means powerful but also complex and sometimes quite confusing. The registration flow is very important – in practice if something goes wrong, it is most probably registration. Once is a subscriber correctly registered, the other flows (call, sms, fileshare) usually works fine. There are many documents describing the message flow and important values. For VoLTE I’d recommend to go through VoLTE Service Description and Implementation Guide or A Definitive Guide to Successful Deployments. Would you have any doubts about a particular header please refer to http://www.iana.org/assignments/sip-parameters/sip-parameters.xhtml. Now let’s go through the particular messages.